Nicola joined the Shipowners’ Club in May 1999, and is the Underwriting Manager of the Yacht Syndicate. 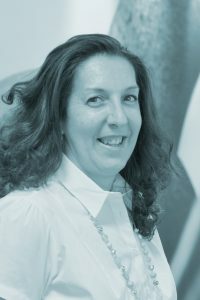 During her time at the Club, Nicola has underwritten business for many areas of the World and has been the main Underwriter for the Club’s Yacht portfolio. Nicola has a Diploma in Superyacht Operations. Outside of the office Nicola enjoys running, swimming and ballroom/latin dancing.